There’s nothing quite like a great travel packing list to make you feel that you have everything under control for your next trip. Vacations are fun but the planning can be stressful. 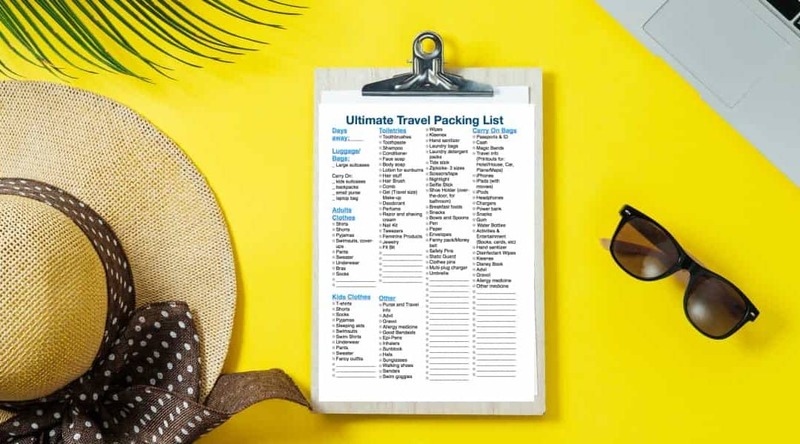 To help minimize your stress we created a re-useable travel packing list that you can print off and use for your next trip. We have been a huge fan of creating lists for our trips. 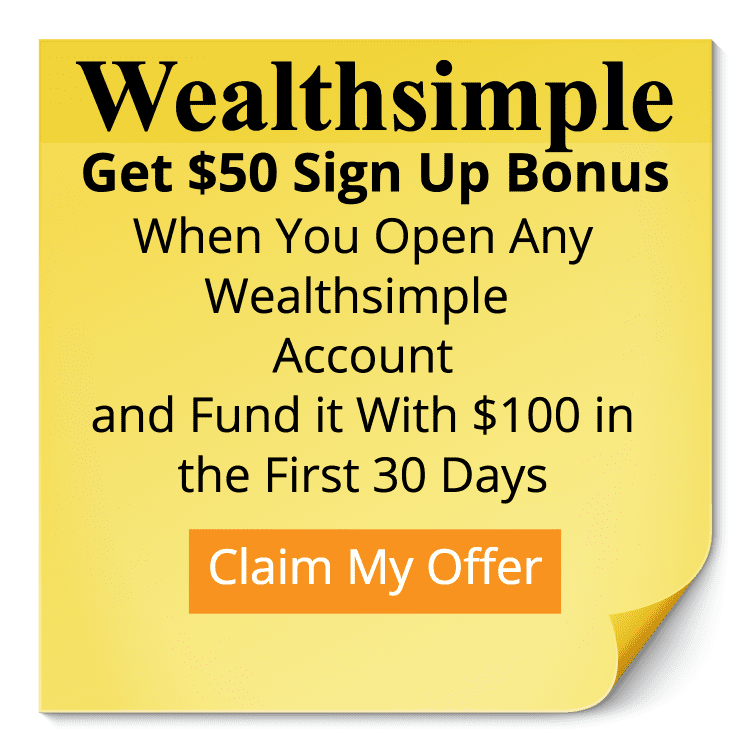 What used to take us a week to think out and get started on now takes seconds. We just print off our list and start packing. Here are the items we like to cover on our packing list. It’s pretty exhaustive but there is always room for more, suitcase room speaking of course. 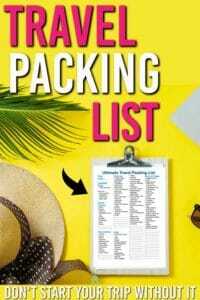 If you would like a the Essential Travel Packing List in a free printable you can get it here.